The premiere of World of Winx season 2 is getting closer, specifically on June 16, 2017 on Netflix, and more and more news is coming. How exiting! Today we have a new screenshot (published in Today's Parent) of Bloom, Stella and Flora Onyrix. WOW! Do not they look incredible? 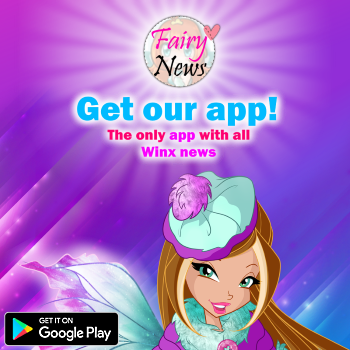 "Armed with evolved powers, the Winx fairies fight monsters and dark magic to defeat the evil Queen and return Peter Pan spirit to the World of Dreams." Armed? Dark Magic? Return Peter Pan spirit? Onyrix is a evolved power? Mermaids? Wow! It is clear that this season will be super interesting !! 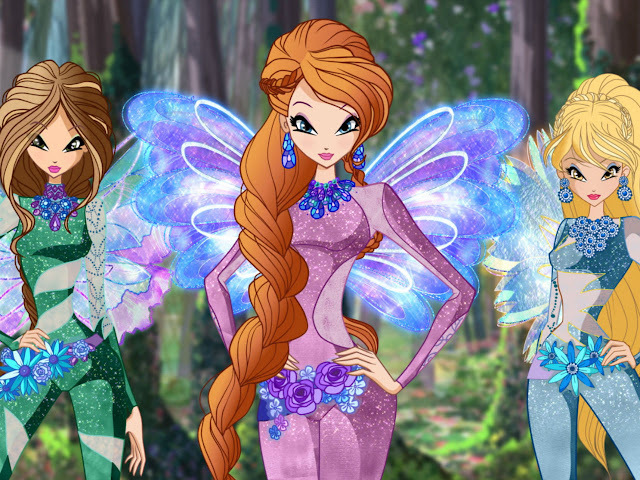 Discover more World of Winx Screenshots HERE! El estreno de World of Winx temporada 2 esta cada vez mas cerca, concretamente el 16 de Junio 2017 en Netflix, y cada vez van saliendo mas noticias. Que emocionante! El día de hoy tenemos una nueva captura de pantalla (publicado en Today's Parent) de Bloom, Stella y Flora Onyrix. WOW! ¿No se ven increibles? "Armadas con poderes evolucionados, las hadas Winx luchan contra monstruos y magia oscura para derrotar a la malvada Reina y devolver el espíritu de Peter Pan al Mundo de los Sueños." ¿Armadas? ¿Magia oscura? ¿Devolver el espíritu Peter Pan? ¿Onyrix es un poder evolucionado? ¿Sirenas? Vaya! Esta claro que esta temporada va a estar super interesante!! 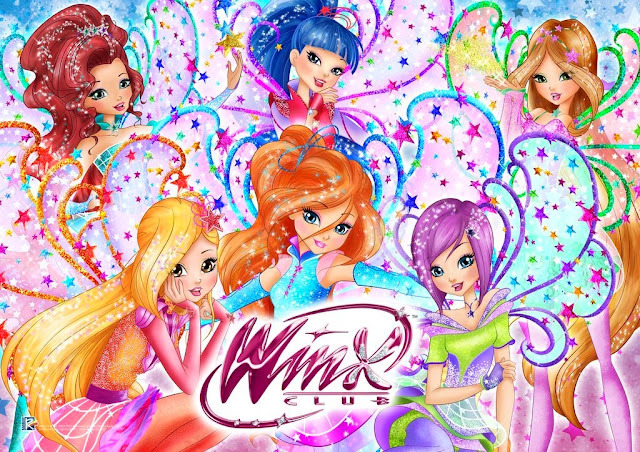 Descubre mas caputas de pantalla de World of Winx AQUÍ!